Phones have improved in pretty much every way over the past 20 years. Well, apart from in one area: battery life. Yep, the days when you could expect your phone to last you a week without a full charge are long gone. Now, you’re lucky if you get a full 24 hours out of one. There are phones (like this Energizer unit) that have huge batteries, but these normally come at a high price. Here at TNW, we’re not about that. Our first step was finding phones with huge batteries. Some of this information we got from GSMArena, while other bits we pulled manually from across the internet. Then – in order to give you a dollars per minute of battery stat – we needed to find out how long the phones’ batteries would last. We settled on web browsing time as the base metric, as that cropped up most regularly. We pulled these figures from the aforementioned GSMArena, as well as Kimovil. And to find the price? We used Amazon. A little disclaimer before we begin: this data is pulled from different locations, so it’s not a rigorously tested, comprehensive list. But it is fun, so what can you do? 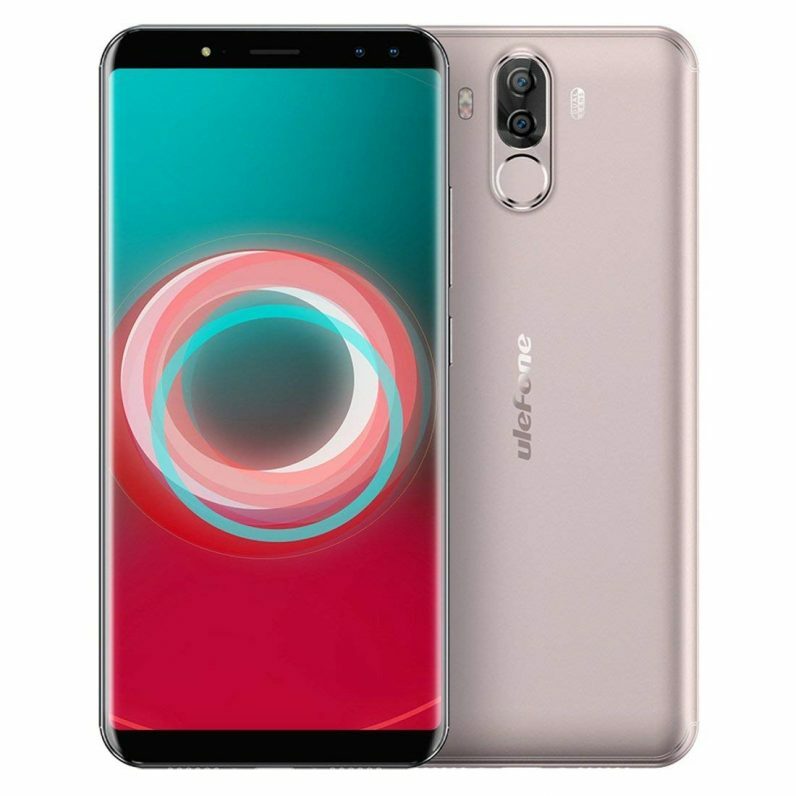 Have I ever used an Ulefone device? Nope. Had I even heard of the company? Barely. But am I impressed with 7.3 minutes of use for every dollar I spend on the device? You betcha, pal! Ohhh, this was a close one. 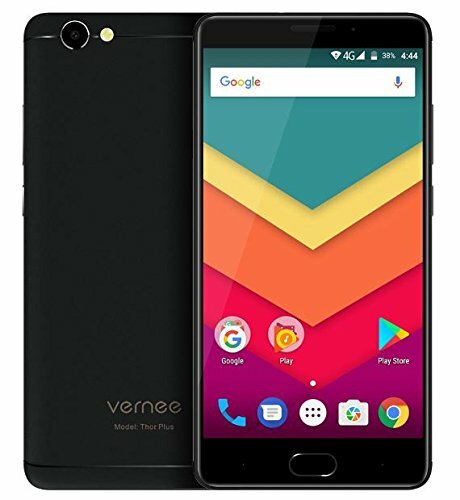 The Vernee Thor Plus edges out the Ulefone by 0.1 of a minute. Truly, a photo finish. The only other thing I have to say about this phone is I like the name; the Thor Plus evokes the exact feelings I want from a mobile – Nordic gods, maths, and toxic masculinity. Mmm. Goddamn, I’m so happy Nokia made it onto this list. Some of my earliest (phone-related) memories involve indestructible Nokia hardware that would only need charging with the rise of the blood moon. 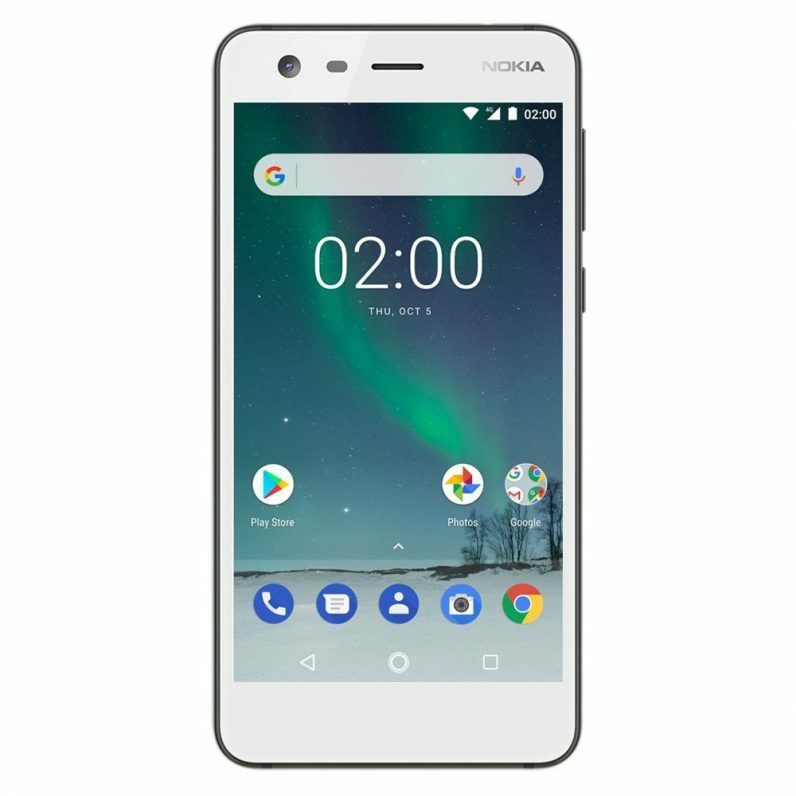 While a paltry 866 minutes of battery life isn’t as impressive as some of the previous phones, the Nokia 2 makes it up with a very reasonable price. For that, we salute you. 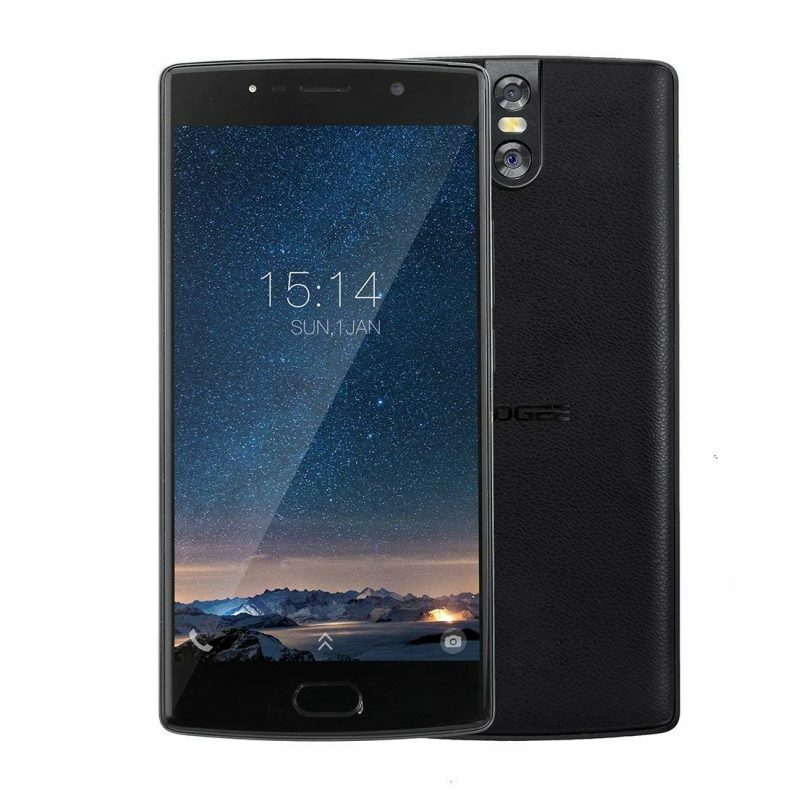 It doesn’t surprise me one bit that DOOGEE has a phone in this race. The company is renowned for wacky devices and while the BL7000 isn’t as wild as its modular phone, it sure does have a lot of battery. What’s interesting is there’s a massive jump between third and second place when it comes to minutes of battery per dollar, with the DOOGEE scoring a full 3.4 more than the Nokia 2. We are blessed, people, blessed. What, did you think we were going to just show you the number one device straight after two? What do you take us for? A bunch of amateurs? Get outta here! For ease, we’re going to abbreviate “minutes of battery per dollar” to MoBpD in this list. Mainly because it looks cool. Take a bow! Take a goddamn bow, Innos! Woo! What an accolade, now, come on, wipe the confetti off you, that’s right. Do you have any words to say? No? 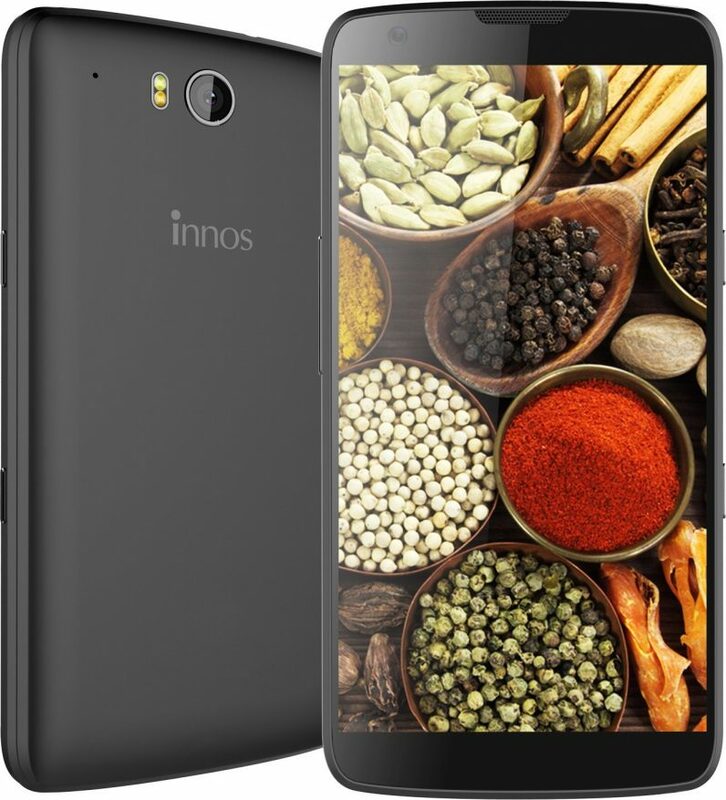 Well, we’ll say it for you: the Innos D6000 delivers the most minutes of battery life per money spent on the phone. Aren’t you happy you know it? There we have it, the greatest guide comparing phone cost to battery life that’s ever existed. Ugh, we’re good.